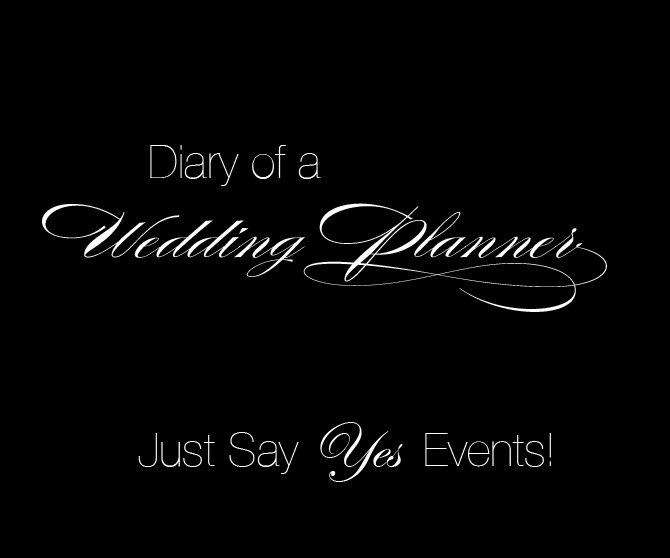 Just Say Yes Events: Editor's Top Pick!! 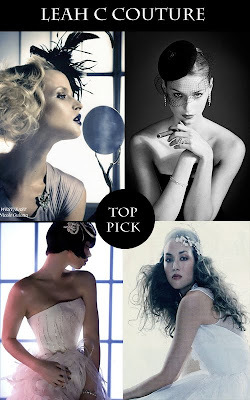 As the owner of Just Say Yes Events I am constantly searching for the newest and hottest trends. I am delighted that brides are stepping away from the traditional headpieces and veils and expressing their style with unique accessories. I have been a fan of Leah C Couture Millinery in New York for years, their pieces are defiantly different and eye catching. Designer Leah Chaflen combines her unique brand of sophisticated and whimsy designs for stylish women across the globe. I hope you love the pieces as much as we do at Just Say Yes! Love Love Love Love!! I will defiantly be looking into them, Thank You for sharing!